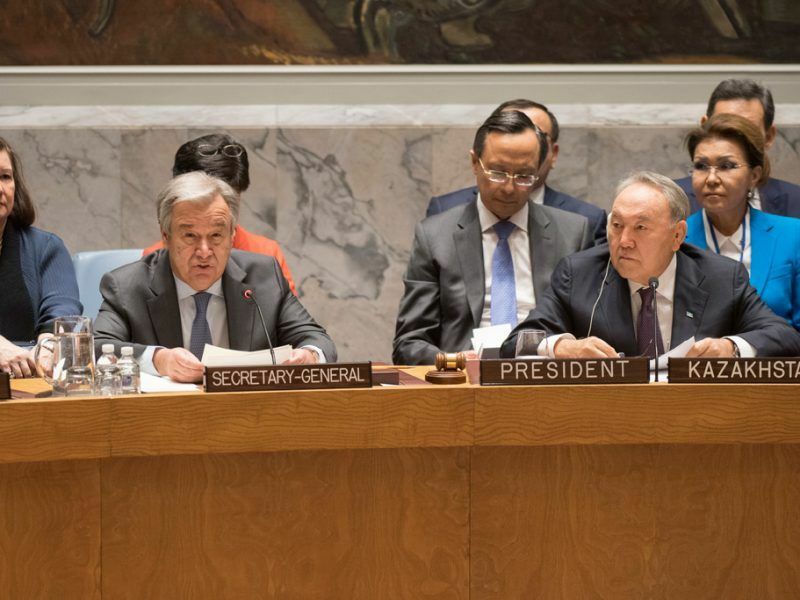 UN Secretary-General António Guterres highlighted on Friday (21 January) the potential of the five countries of Central Asia for addressing the threats of violent extremism and transnational organised crime in Afghanistan. 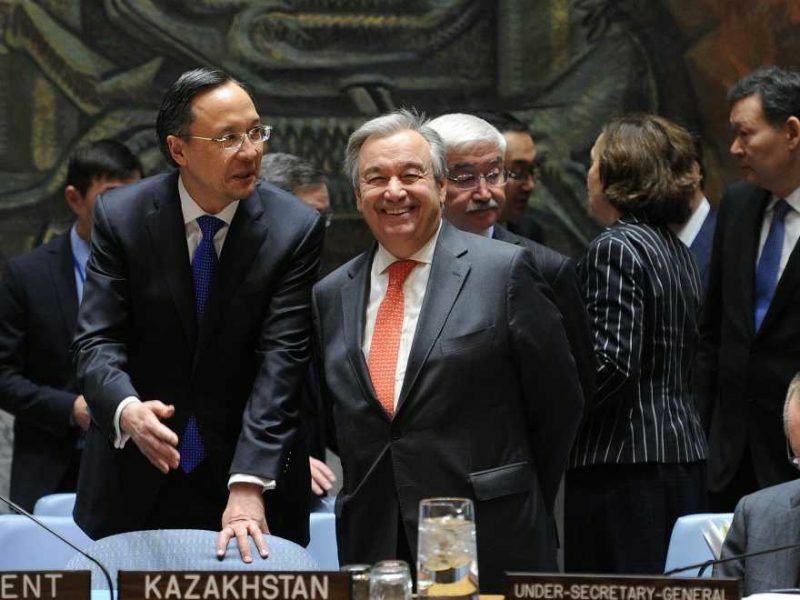 For its part, Kazakhstan has suggested building an economic and security partnership with Afghanistan. 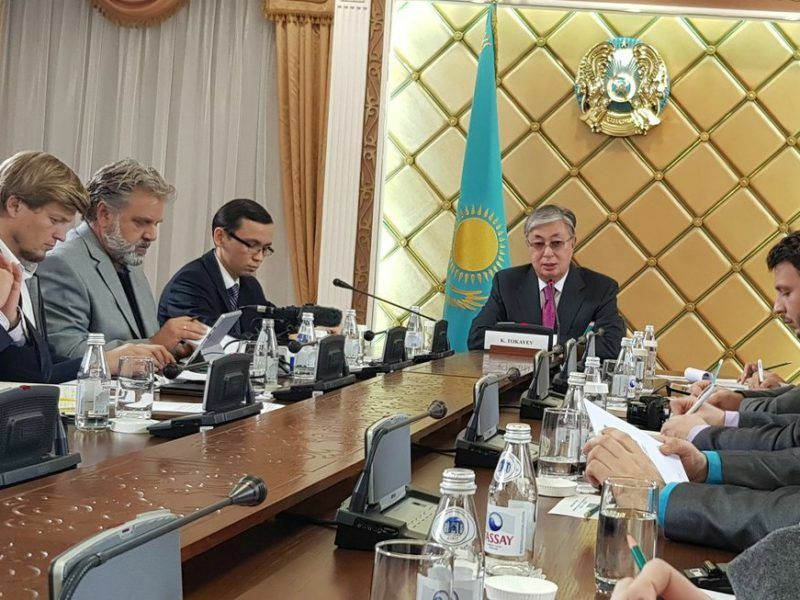 One of the major highlights of Kazakhstan President Nursultan Nazarayev's visit to the US was an exchange of remarks with Donald Trump that suggested the Minsk talks on Ukraine may be moved to the Kazakh capital, Astana. 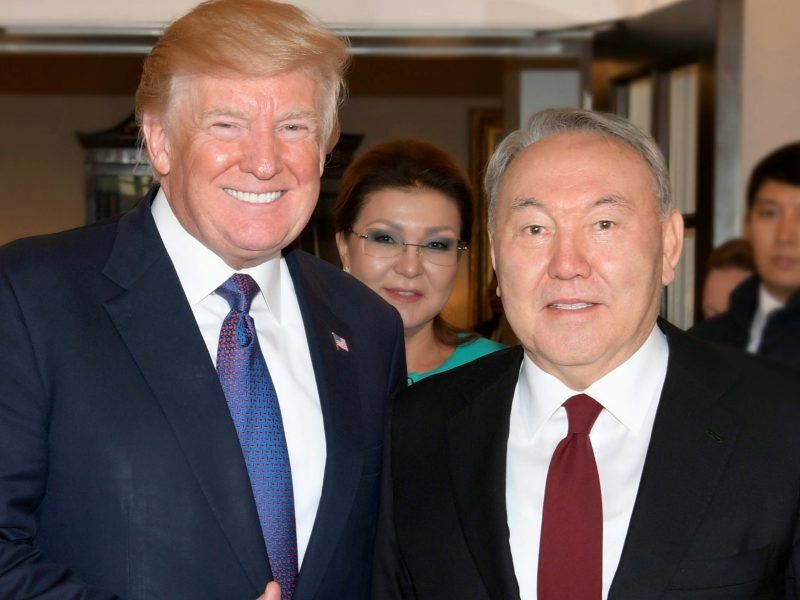 The President of Kazakhstan Nursultan Nazabayev is in the US where he met on Tuesday (16 January) with US President Donald Trump. 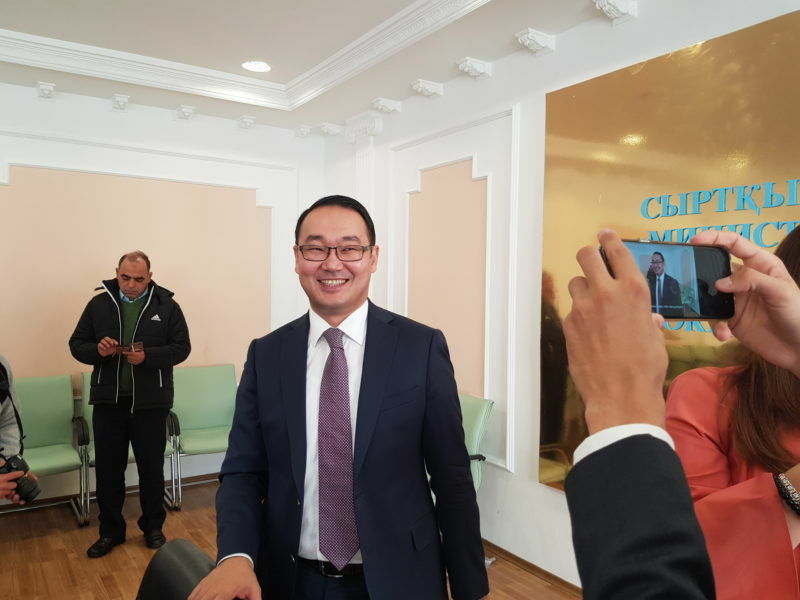 But the main purpose of his visit is a speech at the United Nations where Kazakhstan holds the Presidency of the Security Council for January. 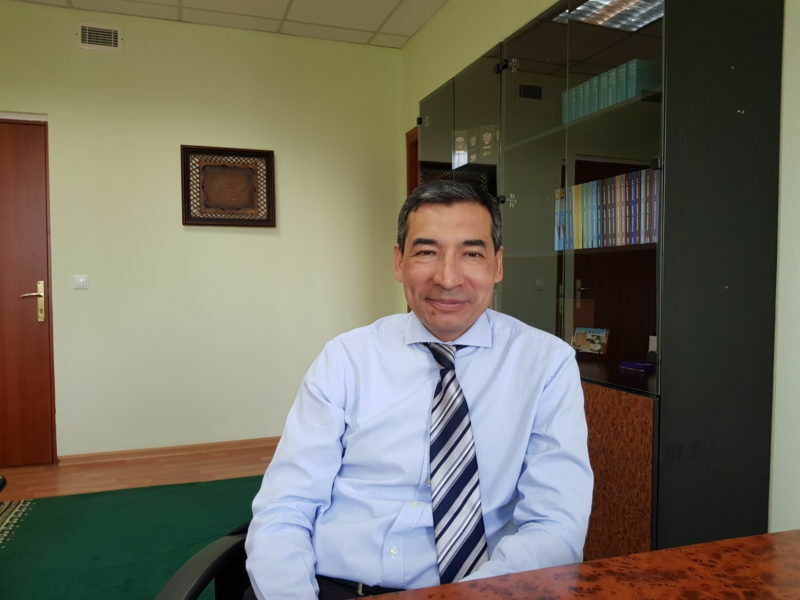 Kazakhstan’s view is that the Organization for Security and Cooperation in Europe (OSCE) should not be a place where decisions are made by the United States, Russia and the European Union with everyone else reduced to the role of spectators, writes Kairat Abdrakhmanov. 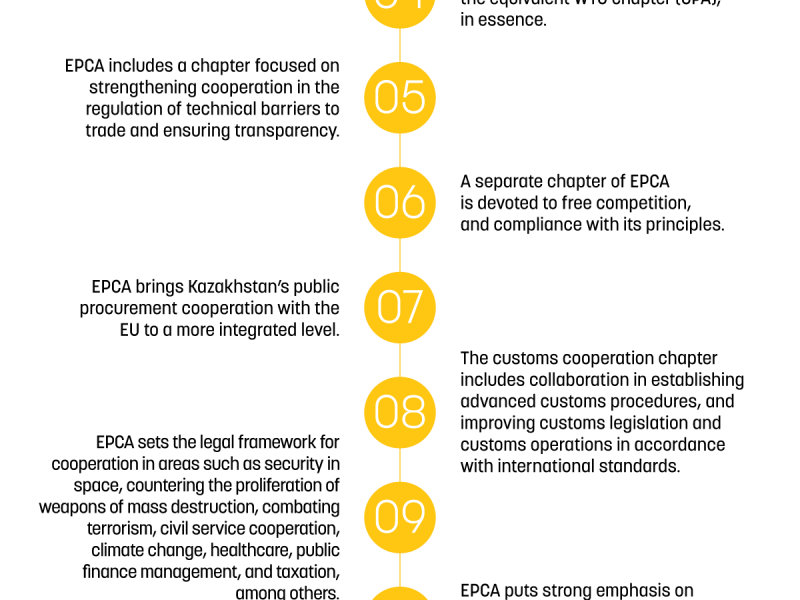 MEPs approved a landmark partnership deal with Kazakhstan on Tuesday (12 December), the EU's first Enhanced Partnership and Cooperation Agreement (EPCA) with a Central Asian country. 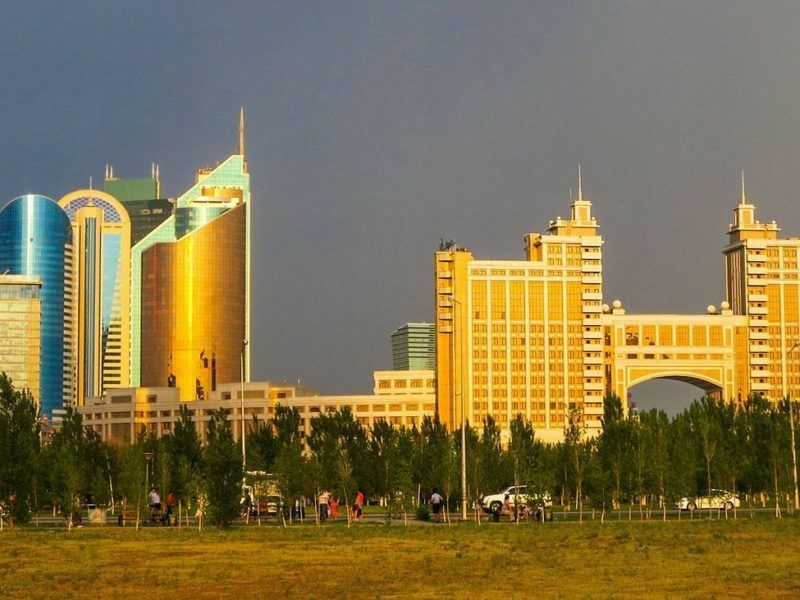 The ruling elite in Astana acknowledges that continuous efforts are needed to tackle corruption – recognised as “systemic” – and bolster press freedom in Kazakhstan. 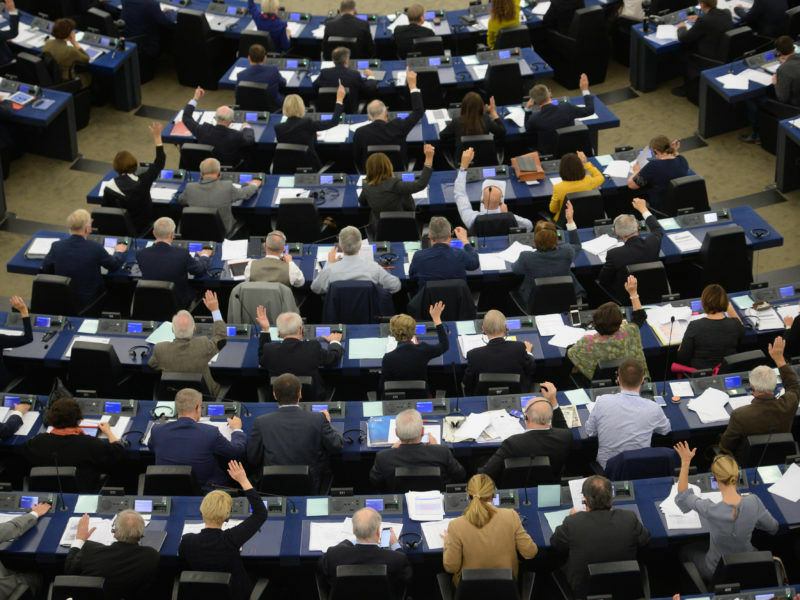 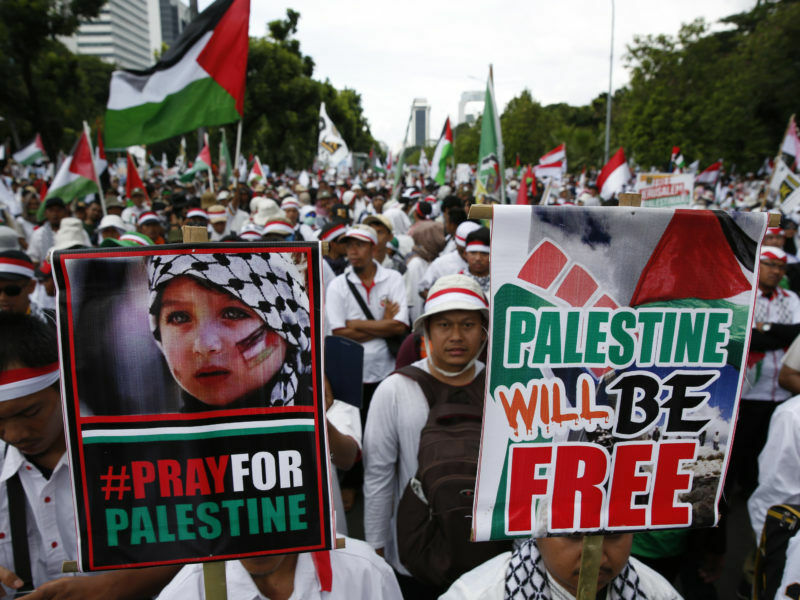 "But it’s a very subtle balance between democracy and stability”, local politicians argue. 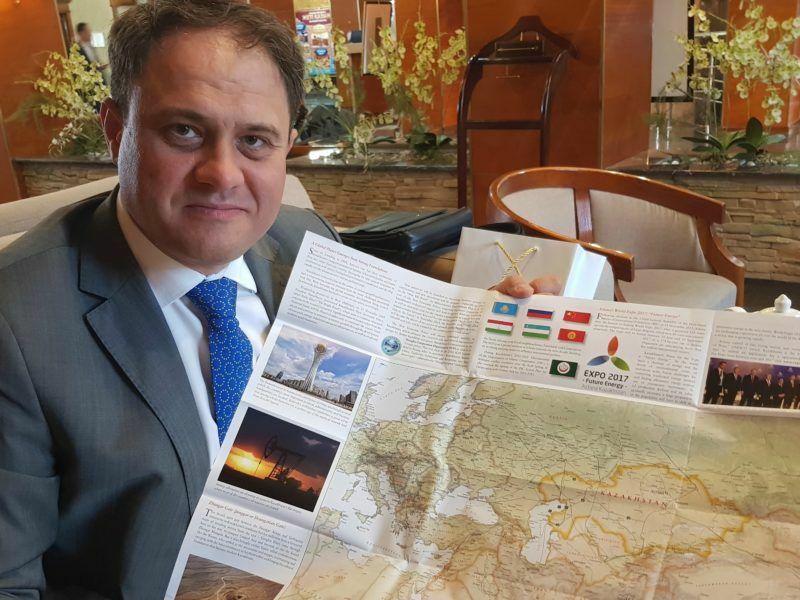 A flurry of diplomatic activity continued in Astana on Wednesday (1 November), marked by the visit of the King of Jordan, Abdullah II, who was awarded a prize for fighting against nuclear proliferation. 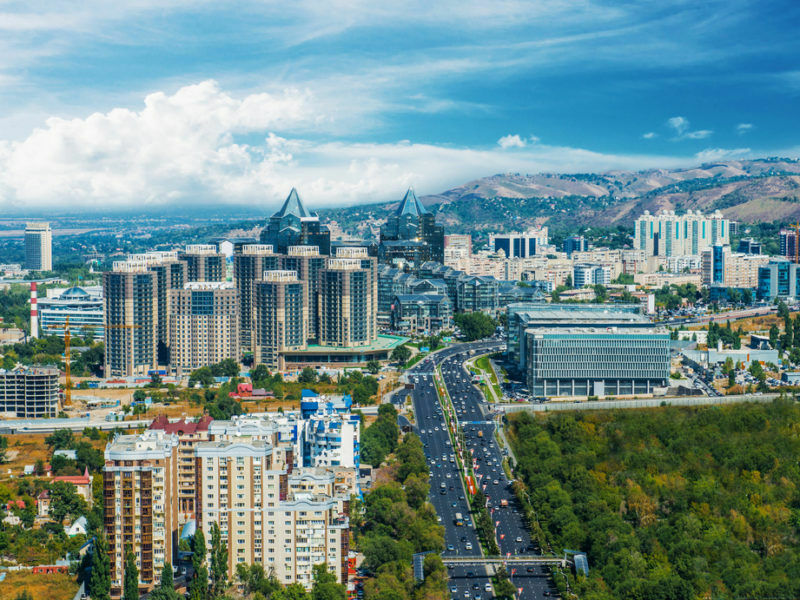 Next week Almaty, the financial hub of Kazakhstan, will welcome political leaders from Central Asia and OECD member states for the OECD Eurasia Week. 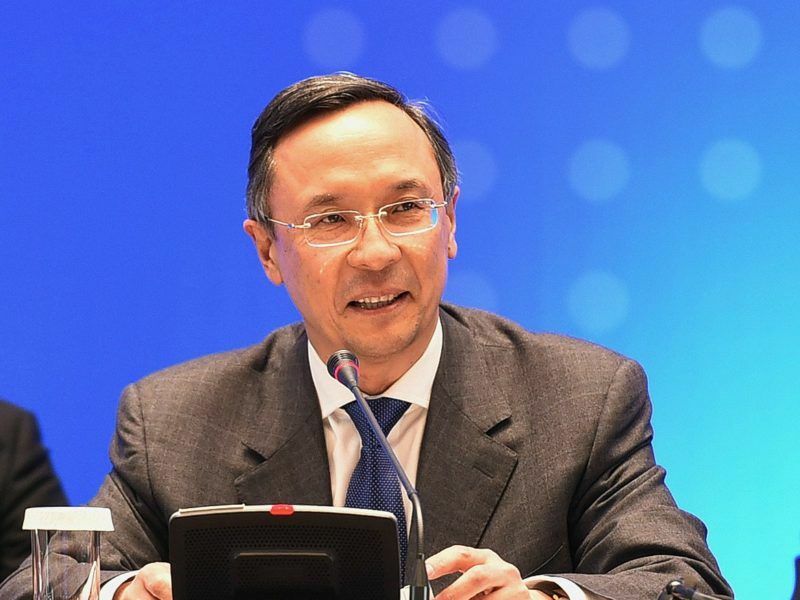 Kazakhstan hopes that this event will further strengthen the relations between the Eurasian and the OECD countries, writes Timur Suleimenov. 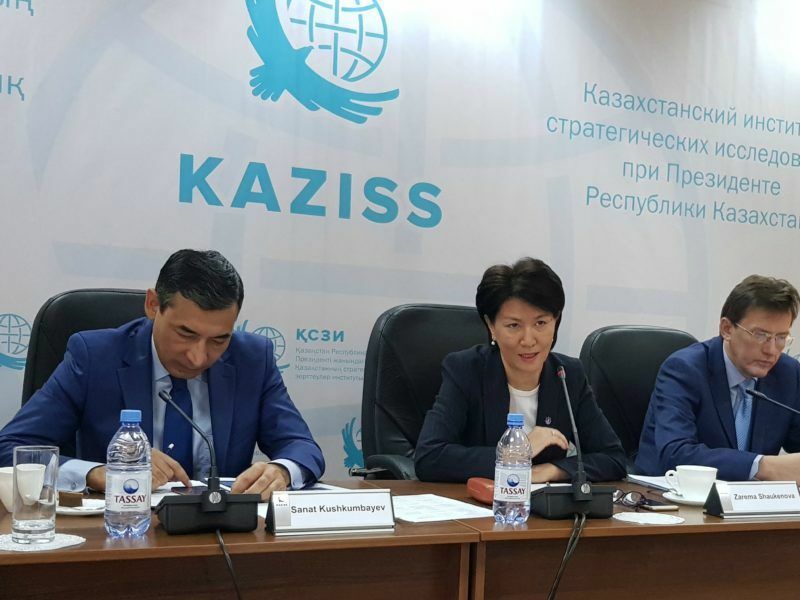 A Commission official said on Wednesday (4 October) that Kazakhstan was “the living proof” for Central Asia and the EU's neighborhood that it should be possible for those countries to have good relations both with Brussels and Moscow. 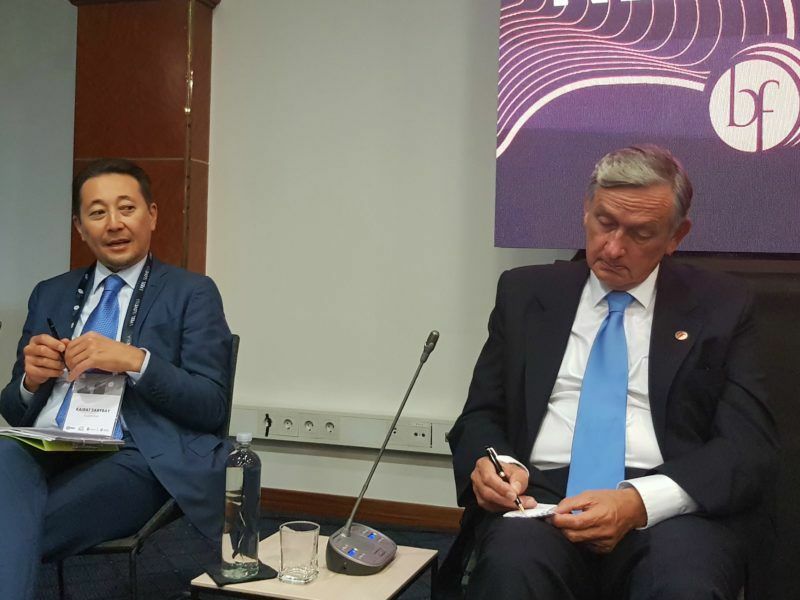 A panel discussion at the Bled Strategic Forum highlighted the experience of West Africa in the common management of the water resources over a large area and progress in improving cooperation in an even larger Central Asia. 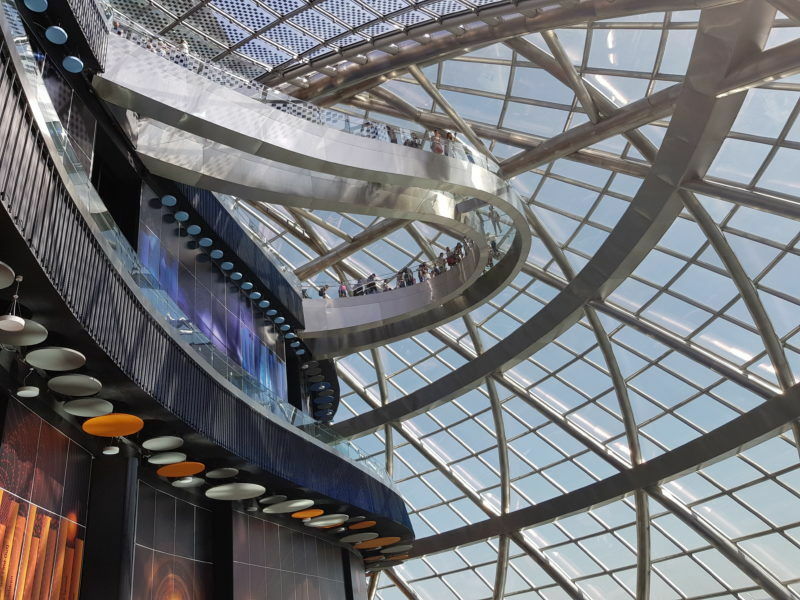 A majority of EU countries have national pavilions at EXPO 2017 in Astana, dedicated to the theme “Future energy”. 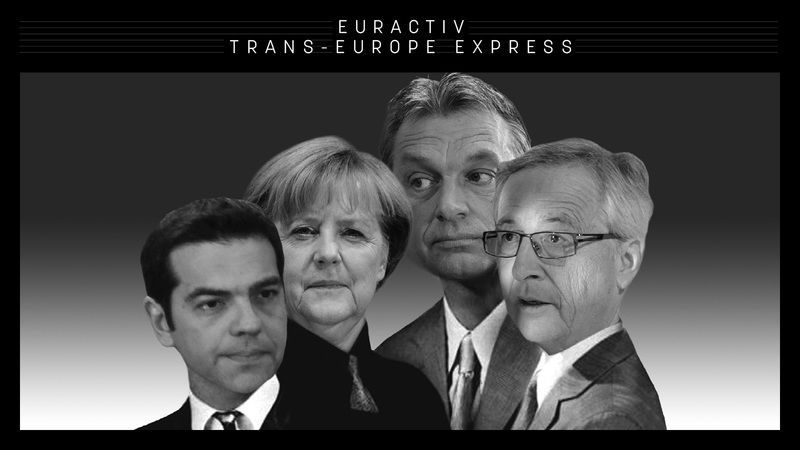 But the action of the EU in terms of energy choices for the future and the Union’s leadership in tackling climate change are not visible in national pavilions, EURACTIV has seen. 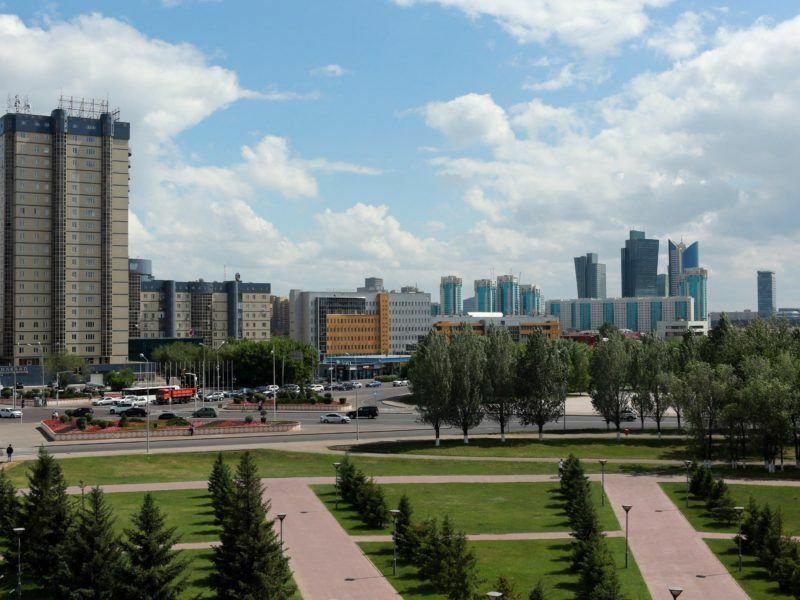 Ask the average European what the world's biggest landlocked country is, or was the last to leave the Soviet Union, and chances are they will not know it's Kazakhstan. 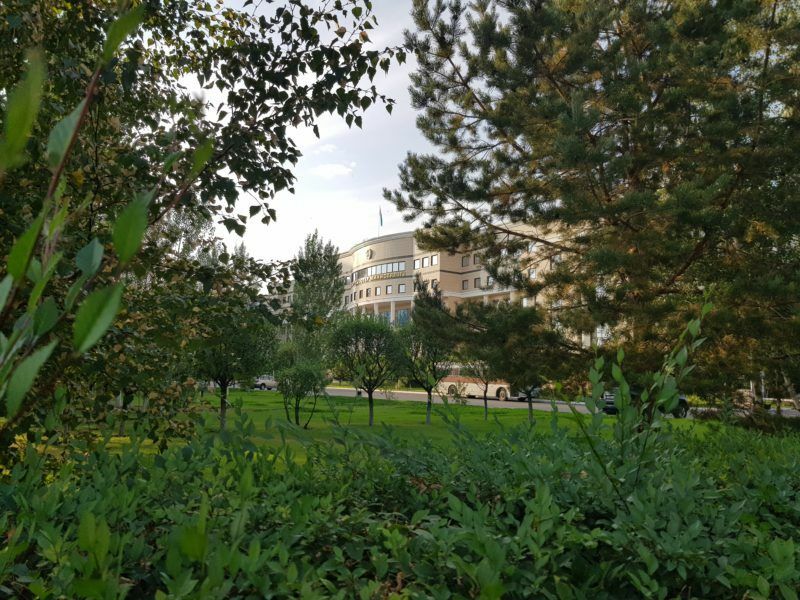 Kazakhstan inaugurated a Low Enriched Uranium Bank on Tuesday (29 August), backed by the IAEA. 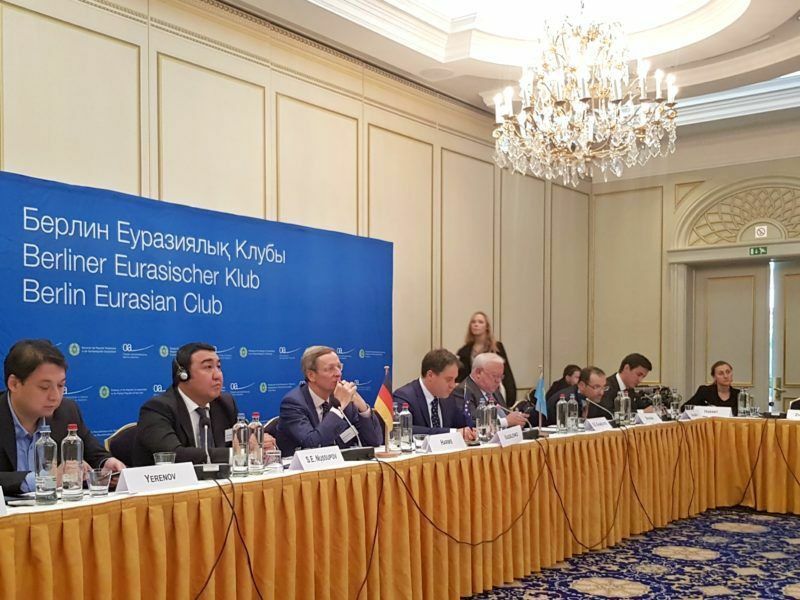 The EU, one of the project's biggest donours, hailed it as a “success for international cooperation” on non-proliferation. 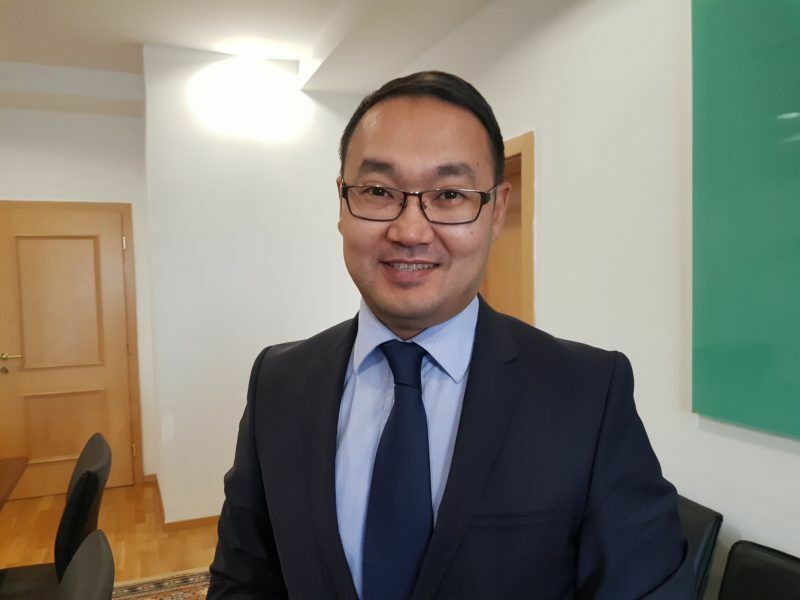 EURACTIV.com reports from Ust-Kamenogorsk and Astana. 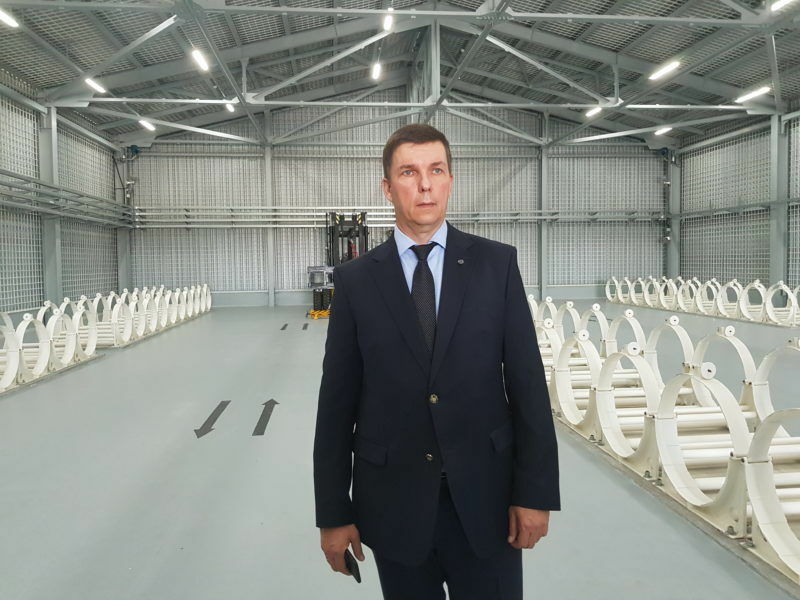 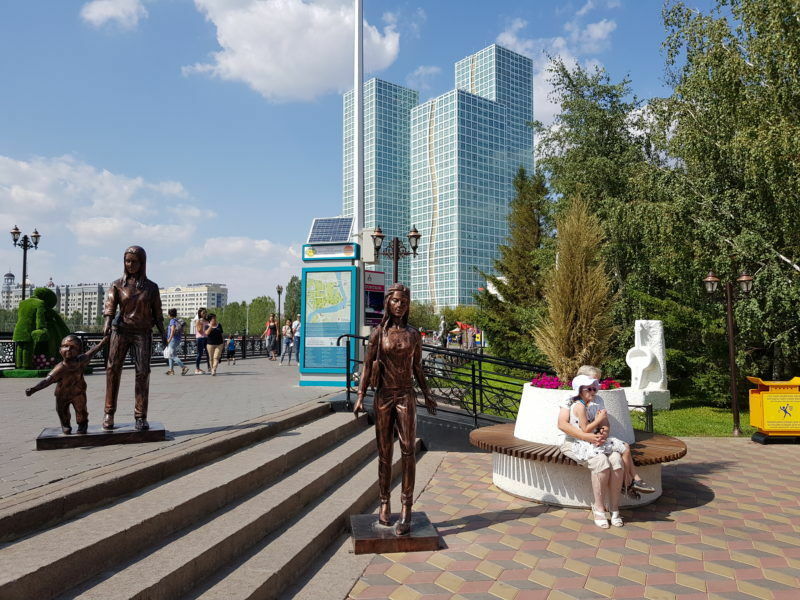 EURACTIV.com reports from the International Exposition in Astana, Kazakhstan. 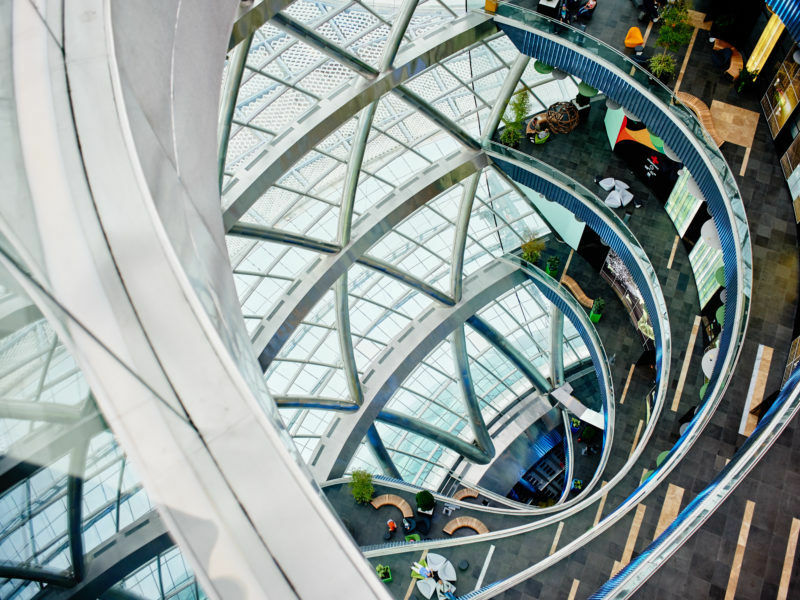 Highlighting the theme "Future Energy," the expo aims to foster a global debate on "how to ensure safe and sustainable access to energy for all while reducing CO2 emissions".